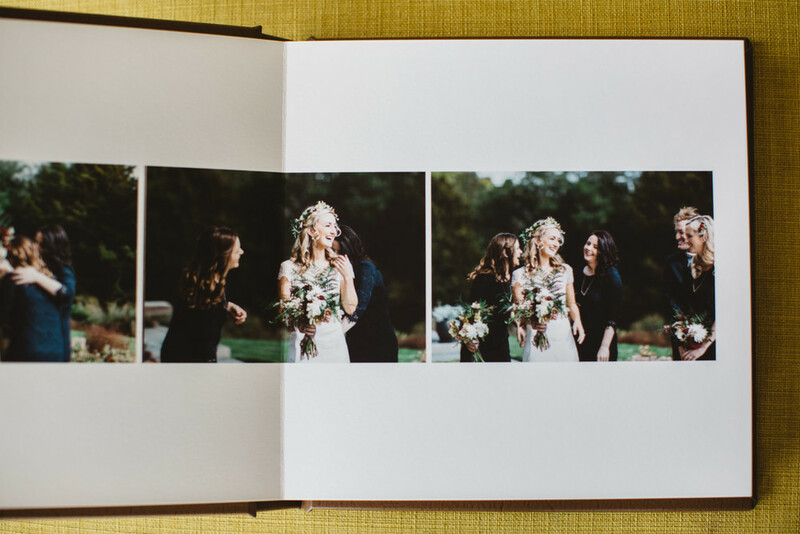 If you're looking for a home to host your story then these fine art albums are definitely the way forward. These books are simply the bee's knees. 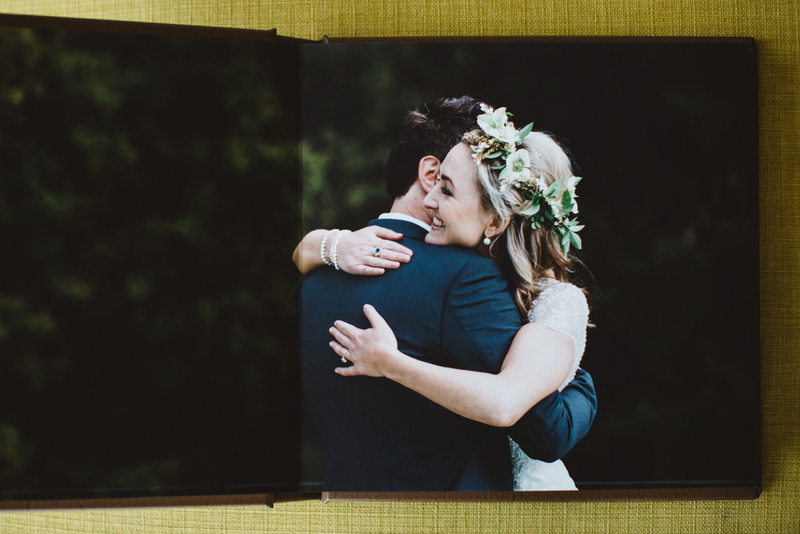 Every album is printed on fine art, museum quality paper with vibrant and vivid archival inks. 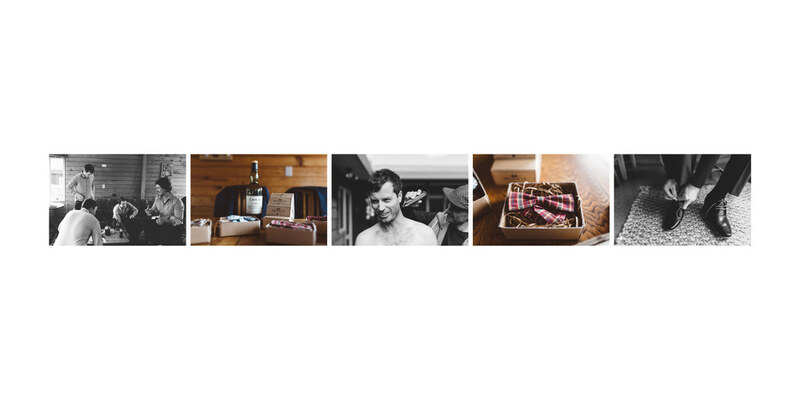 When you open each page you see a full panoramic display of your photographs, there are no cuts or gutters in the binding, your images display without any distractions which looks pretty darn sleek. All of our albums are printed on fine art matte paper that is rated to last generations without discolouring, yellowing or fading. We custom design each and every album and you also have a choice of cover options including leather, cloth and photo wraps which come in a variety of colours. The quality is outstanding and these albums are simply hard to beat. Shipping is also included and their turn around time is off the charts. If you're interested in having an album designed and printed with us please get in touch as we love putting these wee gems together. Please contact us for more info/pricing.